Students at the JPM Senior Secondary School for the Blind in New Delhi had some exciting news recently. They now have intricately carved Braille maps that depict a gamut of information provided with the help of legends, dots, bars and symbols. Earlier, blind children used to learn geography, but they were not exposed to maps. Now thanks to the Kolkata-based National Atlas & Thematic Mapping Organisation (NATMO), India has, for the first time, indigenously developed Braille maps. This breakthrough could change the way 52 million visually impaired people and 0.27 million blind children in India study geography. The atlas is updated till 2011-2012, and was released by the Union Minister of Science & Technology, Harsh Vardhan on February 10. “Maps are an integral part of geography lessons in school. Realising the lack of efficient maps catering to the visually challenged in India, NATMO, introduced a cost-effective and an indigenous method of producing Braille maps,” says Tapati Banerjee, director of NATMO. The organisation employed the silk screen printing technology, derived from traditional stenciling, to develop the maps. The current price of the atlas is Rs 600, but efforts are underway to make them more affordable. The atlas contains 20 maps covering topics ranging from physical and socio-economic features to river systems, natural vegetation, metropolitan cities, roads and railways and food and cash crops. In addition to this, six continents are also a part of the atlas. Using the technology of Braille, NATMO’s maps in-corporate raised and embossed lines that enable the visually challenged gain a sense of land coverage and also aid in differentiating boundaries separating states and countries. Legends help users gain insights on the information conveyed. For students with low vision, colour schemes have been chosen which are suitable for them. NATMO has prepared large-scale maps (1:10,000 scale) on various themes to help them learn micro-level planning like irrigation and agriculture using information from its own database. Attempts to develop Braille map dates back to 1997. Metallic plates, polyvinyl sheets and paper pulp were used to design Braille maps. Unfortunately, these didn’t stand the test of time owing to their inefficiencies, says Banerjee. For instance, the Durgabai Deshmukh College of Special Education, an institute that trains teachers to educate blind students, employs a rather tedious method. They make use of thermoform machines that mould thermoform sheets to the desired shapes with the help of master maps. Not just the overwhelming responses, NATMO got suggestions for improvement from teachers and blind students. Anshu, who aims to become a teacher one day, hopes NATMO maps would include directions and Braille labelling of states. He also suggests that embossing can be made more prominent. Ramakanth, another student, says prior training should be imparted to students on how to read the maps to enable them to utilise these maps more effectively. As for future plans, NATMO is planning to set up another printing unit to cater to the demand. 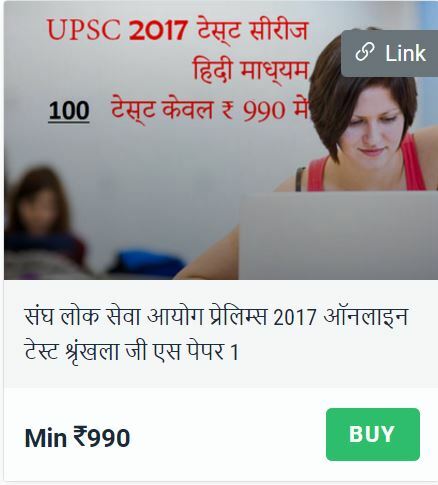 This would be funded by the Union ministry of social justice and empowerment. The organisation plans to distribute the atlas free to schools initially. It is also planning to print the atlas in regional languages, as many students are not comfortable with English. Less privileged children finally have something to cheer as well as to learn about.